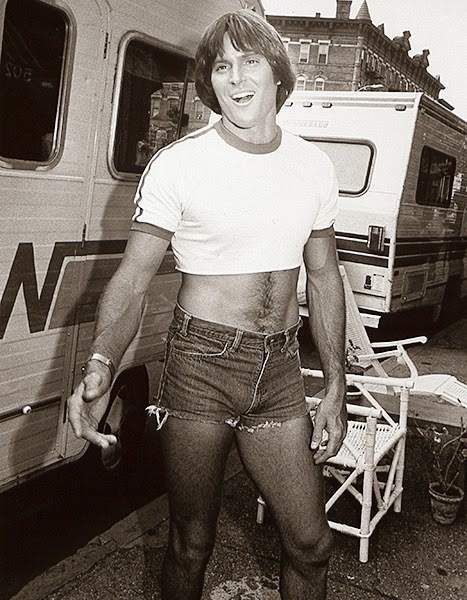 And yay, Bruce Jenner, whatever, everyone is entitled to their own opinions, THIS ISN'T ABOUT BRUCE. This is about me. This is about us. THE POOR WHITE GIRLS. Once Bruce becomes a woman and finds himself at a baby shower eating melted Snickers from a diaper, I guarantee she will regret everything. THIS IS WHAT WOMAN DO, she will ask herself. Hearing "You're funny for a girl." Spending $100 at Ulta on makeup and then having a guy tell you he likes you best fresh faced and you're like k.
Trying not to be insulted when the waiter asks if you want a skinny margarita or a diet coke. Keeping your apartment clean and not living like a frat guy, omg my apartment is so clean, don't look at me. Asking your friends what he meant by "lol"
Having a guy text you "lol"
Getting a raise from your boss and your friends asking what in the world you did to get it, you know what I mean. Go Bruce go. Do you, idc. Good luck. Call me when these things happen.